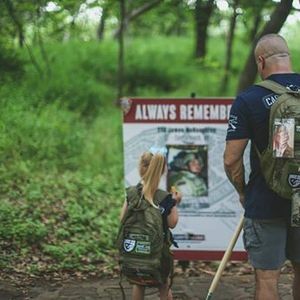 Join the Carry The Load West Coast Relay team as they continue on their 4,600-mile trek to Dallas, Texas! 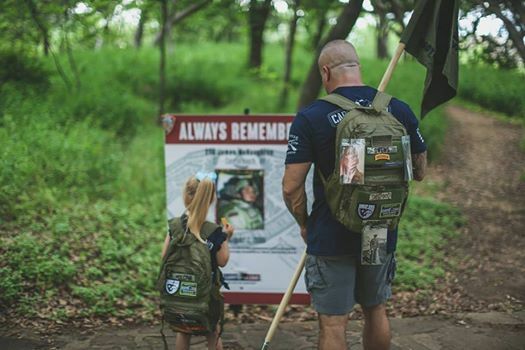 Meet at 6:45 AM for a two-mile walk through Miramar National Cemetery. 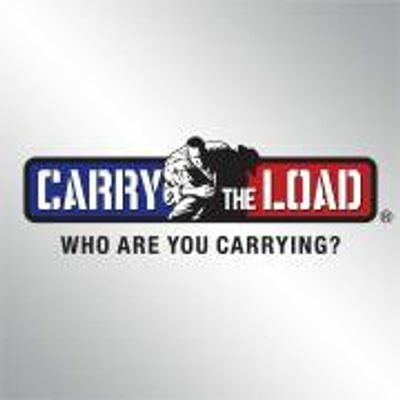 To register as a participant go to www.carrytheload.org and click on Memorial May Events.